Niagara Falls, NY - Candace Corsaro earned many awards on her way to District Governor. 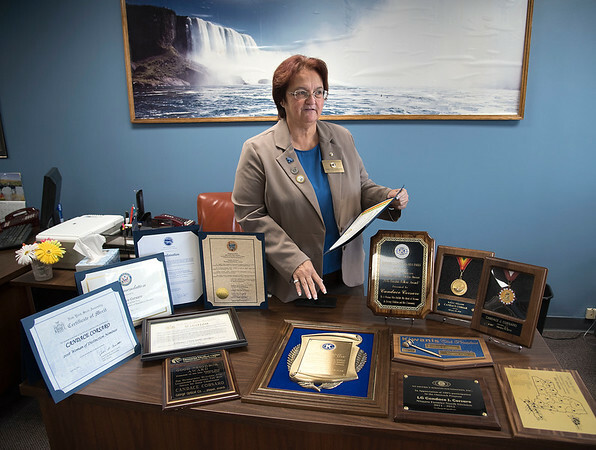 Corsaro was recently named the Kiwanis International New York State District Governor. Corsaro, said she is only the 3rd woman to achieve that rank.